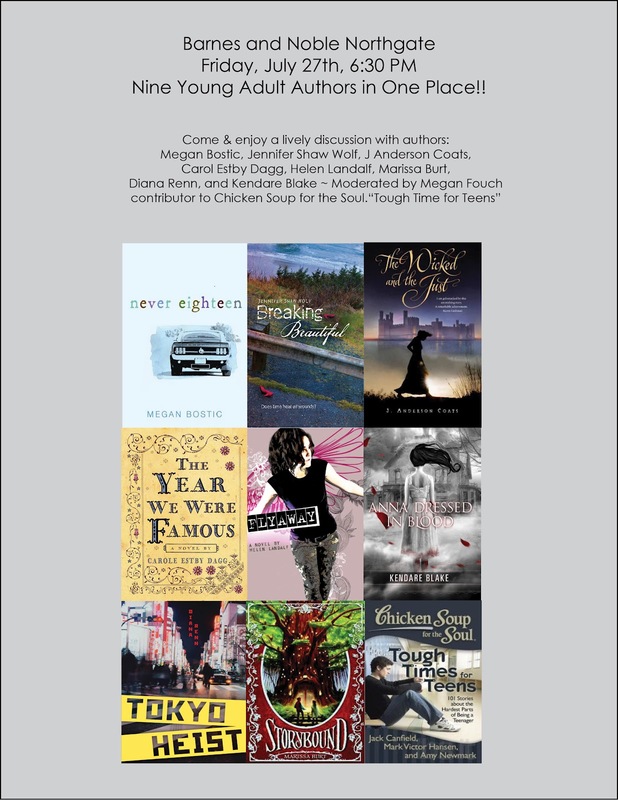 readergirlz: rgz Everett HOST: Carole Estby Dagg & others LIVE, this Friday! 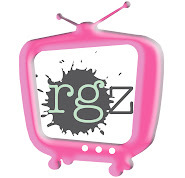 rgz Everett HOST: Carole Estby Dagg & others LIVE, this Friday! “Part romance, part mystery...a persuasive portrait of guilt and recovery.”--Publisher's Weekly. Chicken Soup for the Soul: Tough Times for Teens, Megan Fouch, etal. This collection will encourage, comfort, and inspire teens, showing that, as tough as things can get, they are not alone.